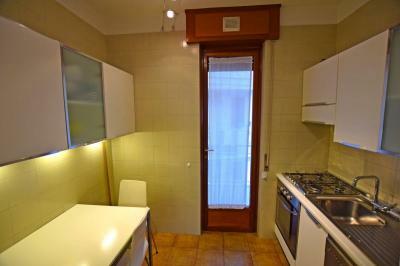 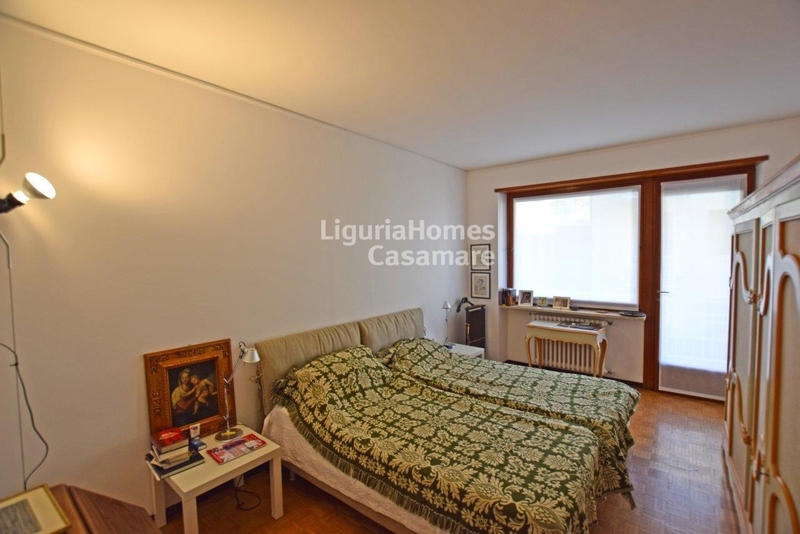 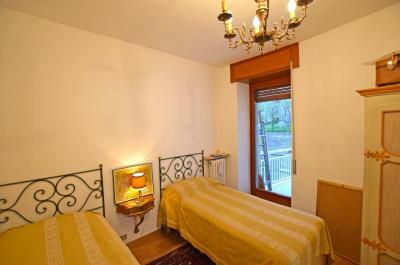 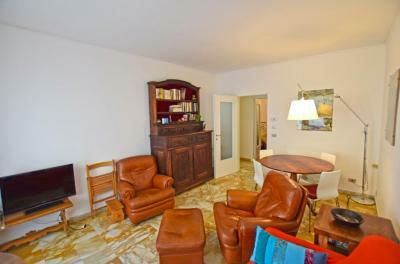 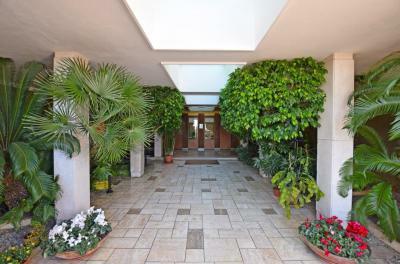 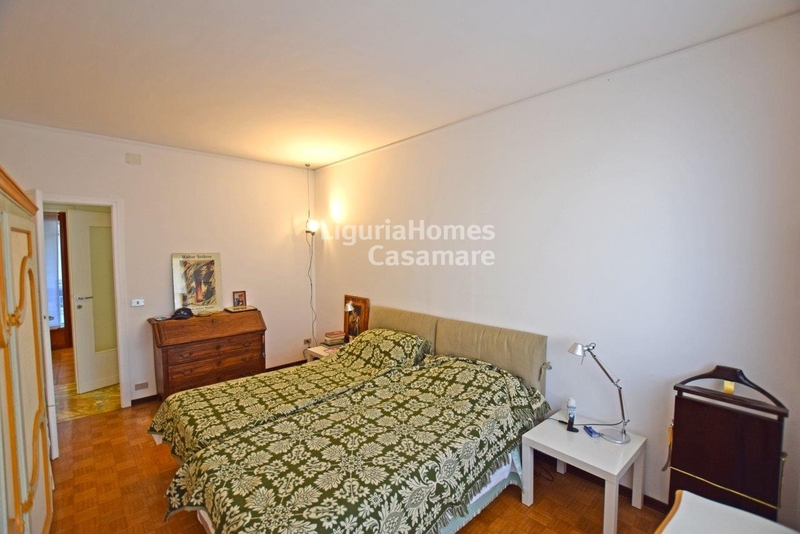 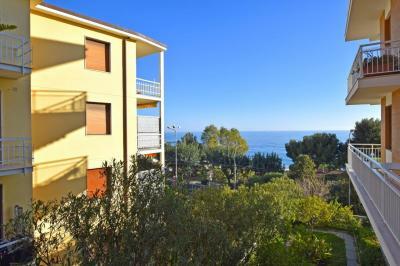 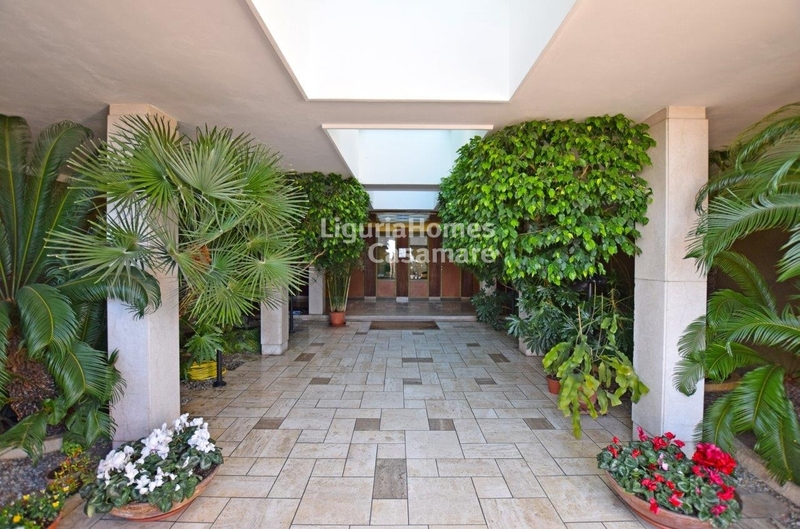 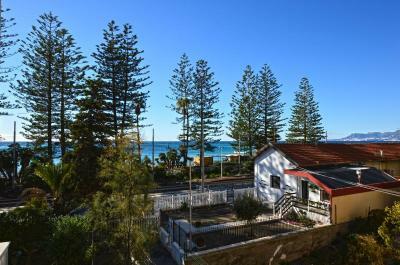 Apartment with terrace and a seaview in Ospedaletti, Liguria, italy. 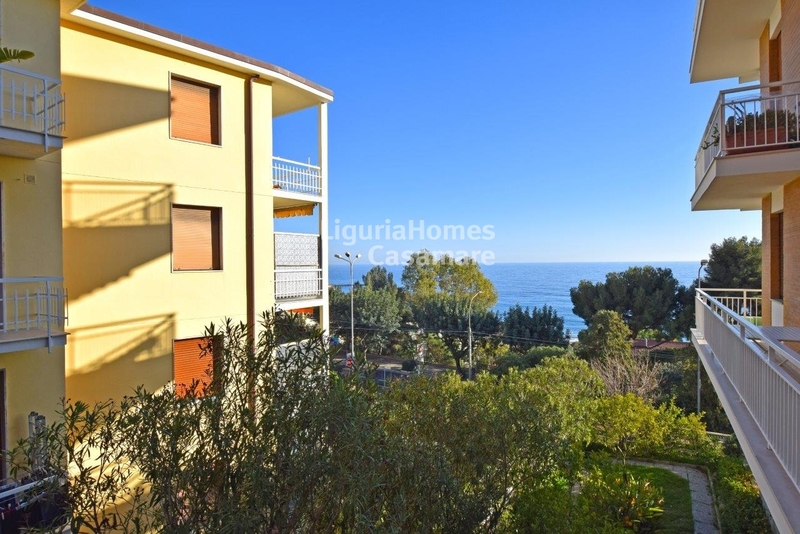 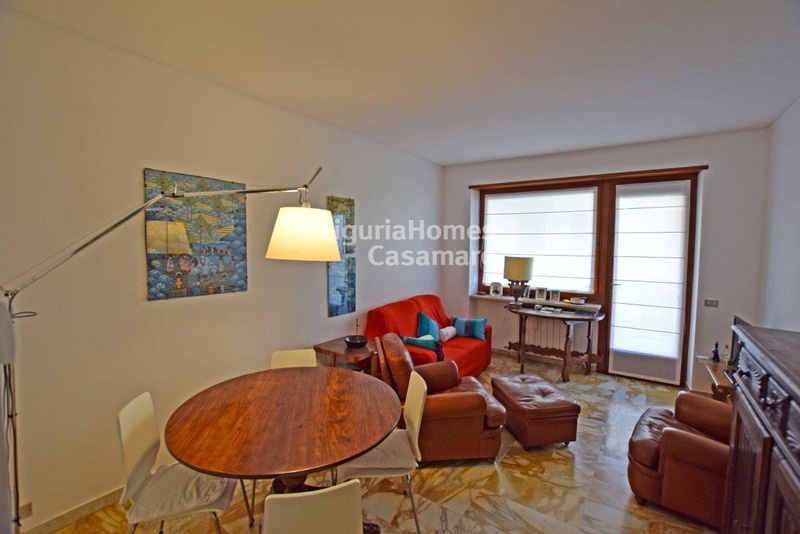 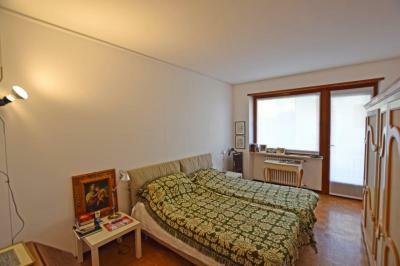 In a cozy building with a concierge-service in a few minutes walking distance from beaches and a renowned bicycle path, spacious 2 bedroom Apartment on Sale with a big terrace and a partial seaview. 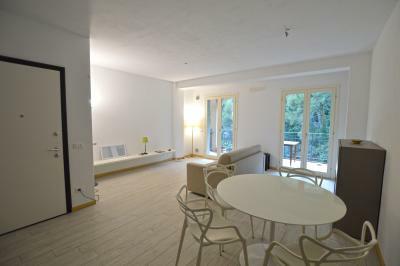 The accomondation includes: convenient entrance, bright living-room with the exit on the terrace, master bedroom, also with the access to the terrace, second bedroom, kitchen with dedicated balcony and bathroom. 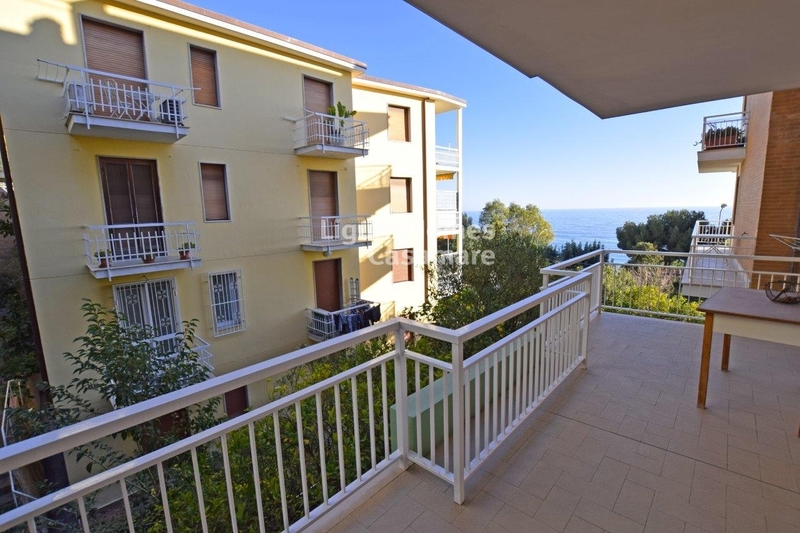 One of the advantages of this cute 2 bedroom Apartment with terrace and a seaview on Sale in Italy, Liguria, Ospedaletti, is the availability of a covered parking space.